Monday, 16 September 2019, 7:32 PM. Chase Center, San Francisco, United States Group or company? Get 'em while they're hot! John Mayer VIP Packages tickets are waiting for you here at StubHub, so you'd better pluck some up for yourself while supplies last. On our online booking system, you will find a wide range of all types of tickets to concerts worldwide! 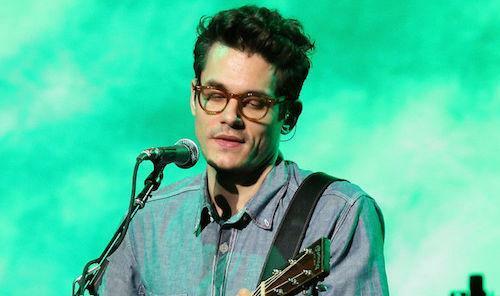 But, for now, set your eye on the prize - the tickets for John Mayer VIP Packages that will get you into Chase Center to watch the live John Mayer performance. You can be there with just a few simple and secure steps. Count on StubHub and purchase your John Mayer VIP Packages tickets today!